New Hampshire Public Radio. Writers on a New England Stage: Jodi Picoult (October 26, 2016). 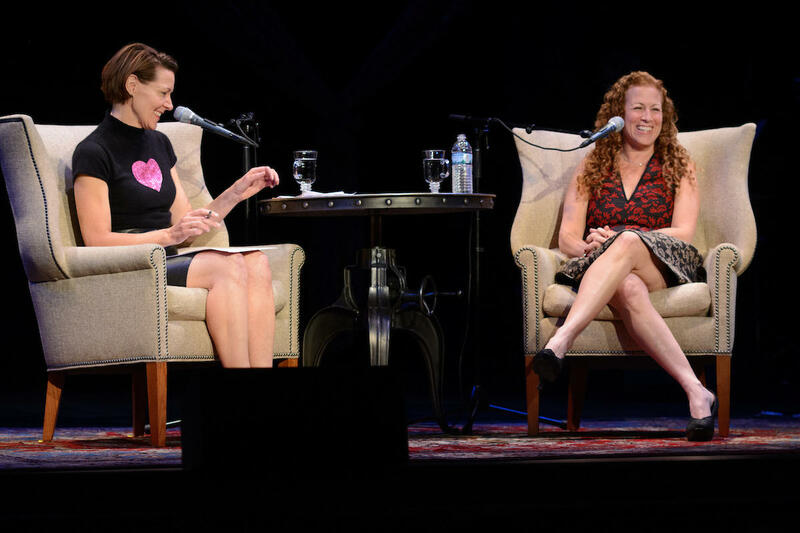 New Hampshire Public Radio and The Music Hall present Writers on a New England Stage with Jodi Picoult recorded live at The Music Hall in Portsmouth, NH - October 26, 2016. Listen to NHPR's WORD OF MOUTH host Virginia Prescott interview Jodi about Small Great Things and the author’s perspective on racism, white privilege and the inherited inequities of America’s past and present. NPR: Weekend Edition Saturday (October 8, 2016). Jodi Picoult's new novel "Small Great Things" tells the story of an African American labor and delivery nurse and the racism surrounding her care of a white supremacist couple's newborn son. She tells NPR's Scott Simon what compelled her to write this story.